The Emory Vaccine Center, our primary beneficiary and Ride Partner, is one of the global centers of academic research and development of vaccines for both chronic and infectious diseases. With more than 250 faculty members and staff, the EVC is the largest and most comprehensive academic vaccine research center in the world. Led by Dr. Rafi Ahmed, one of the leading experts on T-cell memory and an internationally-renowned researcher of viral pathogenesis and immunity, the scientists at Emory tackle the prevention and treatment of diseases including HIV/AIDS, malaria, tuberculosis, influenza and other respiratory illnesses which pose a global threat. The Hope Clinic is the clinical arm of the Emory Vaccine Center and a Clinical Core for the Emory Center for AIDS Research (CFAR). Funded by an NIH T32 grant, the Emory Vaccinology Training program helps to create the next generation of clinical and translational vaccine researchers. Research Sponsorship comes from the federal government (NIH,CDC), the biomedical industry, the Georgia Research Alliance (GRA), institutional resources and philanthropic organizations, including Action Cycling Atlanta. The HIV/AIDS Clinical Trials Unit (CTU) and the Vaccine and Treatment Evaluation Unit (VTEU) are two major NIH grants awarded to the Hope Clinic. Through our continued support, ACA is able to fund the post-doctoral research work of a half dozen AV200 Fellows. These young scientists may very well be the ones to develop a vaccine! 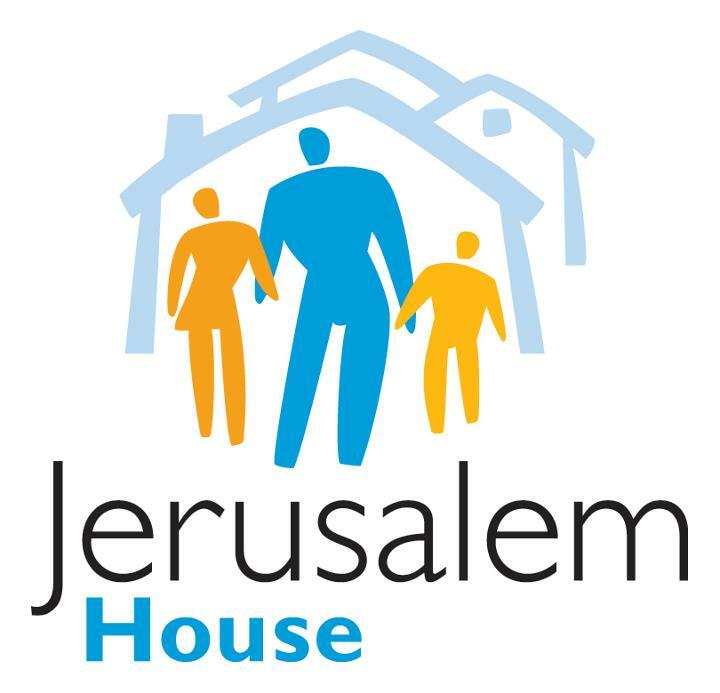 Jerusalem House is Atlanta’s oldest and largest provider of permanent housing for low income and homeless individuals and families affected by HIV/AIDS. Nearly 100 children live in Jerusalem House programs. The organization provides the tools needed to succeed – like stable housing, tutoring, and school supplies. 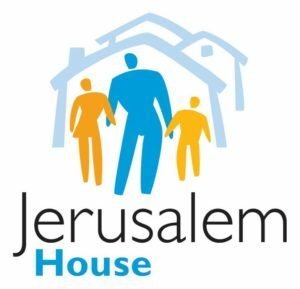 The services provided to Jerusalem House residents result in improved health outcomes and a solid foundation for which to build lives. The goal of Positive Impact Health Centers is to help those affected and effected by HIV to discover a life worth loving. Comprehensive services, which are offered in the Decatur and Duluth locations, include HIV specialty medical care, HIV/STI testing, risk reduction counseling, mental health counseling, psychiatry as well as outpatient substance abuse treatment navigation and counseling. Hearts Everywhere Reaching Out (H.E.R.O.) for Children is committed to improving the quality of life for these children through enriching programs, unforgettable experiences and connections with the community. Georgia ranks sixth in the nation in reported pediatric and adolescent AIDS cases, and has the fifth highest number of adult AIDS cases in the country. H.E.R.O. addresses the very specific emotional, physical and mental health needs of children and adolescents living with HIV/AIDS: depression, low self-esteem, anger management issues, low academic performance and mental illness. AID Atlanta has been providing HIV/AIDS-related services, care, and education since its inception in 1982. AID Atlanta offers a broad range of services and has grown to be the most comprehensive AIDS service organization in the Southeast. The mission of AID Atlanta is to reduce new HIV infections and improve the quality of life of its members and the community by breaking barriers and building community.